Within Australia, there are many networks designed to assist those with various disabilities and medical conditions. Currently, the National Disability Insurance Scheme (NDIS) allows Australians to apply for funding that can be utilised with registered practitioners in a number of fields. For those needing nutritional guidance, our NDIS registered staff can provide you with government-funded dietetics that addresses your individual health concerns and nutritional needs. What does an NDIS dietitian do? By choosing an NDIS registered dietitian, eligible clients can gain direct access to funded services and be guaranteed to receive the quality care.  The team at Sunshine Coast Dietetics provides you with the knowledge and skills you need to align your nutrition-related goals within your plan. Our dietitians specialise in nutrition for disabilities and associated chronic diseases. An NDIS registered dietitians takes a holistic approach towards managing the complex needs of their clients providing tailored nutritional advice that addresses their symptoms and overall management their condition. In some cases, NDIS registered providers – like us – can run group classes or individual consultations with a key focus on removing the guesswork out of their nutrition. When deciding if seeking the help of a dietitian is the right decision for you it is important to choose the right person for you. Frequent reviews of your nutrition, relating to your medical circumstances. How do you apply for NDIS funding? As it stands, NDIS coverage is still rolling out across Australia. However, if you currently live in a supported region, and you are already receiving support services for your disability, you will be automatically contacted by the National Disability Insurance Agency (NDIA) when the coverage becomes available in your region. If you are not receiving any support towards your disability and you’d like to join the scheme, you can do so by contacting the NDIA to request an access form. Once you have applied, it generally takes 21 days to receive notification on whether you have been accepted into the program or not. This timeframe applies to all those within the NDIS areas, and those who have made a valid request with all necessary information attached. In some instances, the NDIA may ask for additional documentation to support your application. From there, you can contact our NDIS dietitians at Sunshine Dietetics on (07) 5479 4363 to book in consultation with our team. During these sessions, we will examine all of your current health, nutrition and medical circumstances. Any nutritional goals you have noted down or have in mind. Not sure how to get started with an NDIS dietitian, or would like to find out more about your options? Get in touch with our friendly team on (07) 5479 4363.